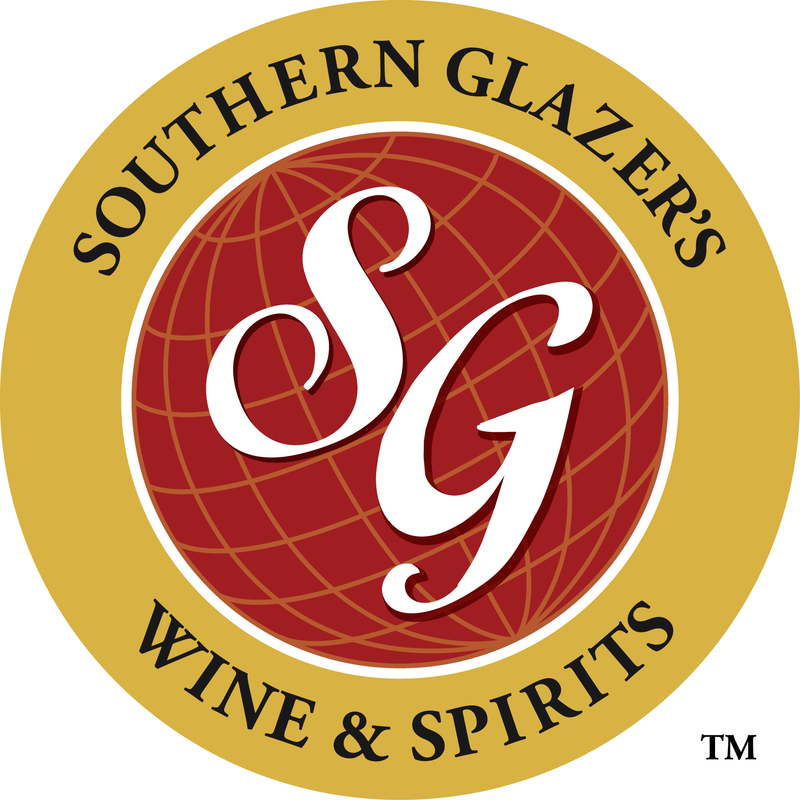 MIAMI & DALLAS--(BUSINESS WIRE)--Southern Glazer’s Wine & Spirits (“Southern Glazer’s”)—the largest North American wine and spirits distribution company—today announced that it has published a Philanthropy and Volunteering Update that highlights corporate and employee giving, as well as volunteer outreach activity for 2017. Just in time for #GivingTuesday and the holiday season, Southern Glazer’s is sharing this year-in-review Update to recognize its employees and partners for their contributions to the communities where they work and live. Every year, Southern Glazer’s and its employees commit time, resources, and funds to countless charities in all the markets where the Company operates. 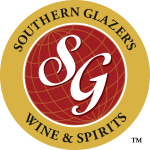 The Update outlines Southern Glazer’s approach to giving, which focuses on promoting the safe and responsible use of beverage alcohol, supporting education, enhancing diversity and inclusion, and empowering local market giving. In particular, it highlights stories of employee giving and volunteerism from across North America, demonstrating the breadth of outreach the Company’s employees engage in, in their own home towns.